RRHA Hires New Director | News and Features | Style Weekly - Richmond, VA local news, arts, and events. Former Illinois housing authority executive Damon Duncan will start in Richmond on March 25. Nearly 13 months to the day since T.K. Somanath resigned from his position as executive director of the Richmond Redevelopment and Housing Authority, the agency announced that it has hired a new chief executive officer. 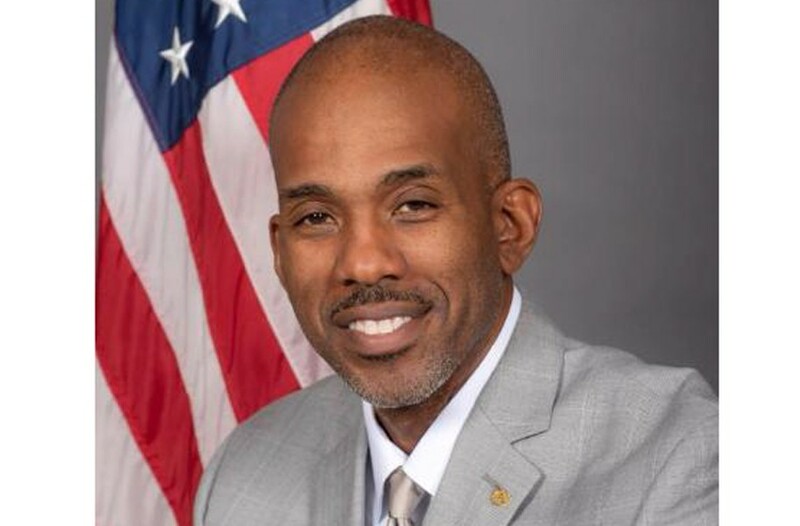 According to a Feb. 20 news release, the the authority's board of directors unanimously voted to appoint Damon Duncan, formerly the chief executive of the Housing Authority of Elgin in Illinois. With a master’s degree in real estate development from Auburn University and about seven years at the helm of Elgin’s housing authority under his belt, Duncan officially will join the staff March 25. During the extensive interview process, Duncan met with the board members, residents, staff and stakeholders.